We proudly install high quality vinyl pool liners by Tara Liners. Structurally, a vinyl lined in ground swimming pool is very similar to an above ground pool, but allows for a wider range of design options. A vinyl lined pool may initially be more affordable to install than other methods of in ground pool construction, but often require more frequent maintenance. If your swimming pool liner is more than 10 years old, it may be time to consider having it replaced. If you need to replace your swimming pool liner, call Steel City Pools. We are a local pool contractor providing service to public pools and private residences of Birmingham and the surrounding areas of Hoover, Homewood, Vestavia Hills, Mountain Brook, and Trussville. 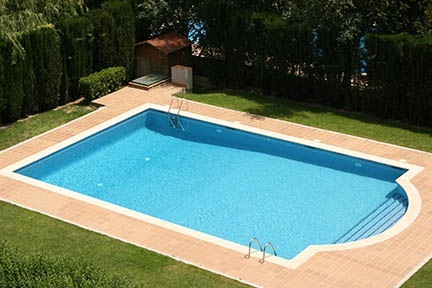 Regardless of the type of pool you may have, we can repair or replace your pool's lining efficiently and affordably. 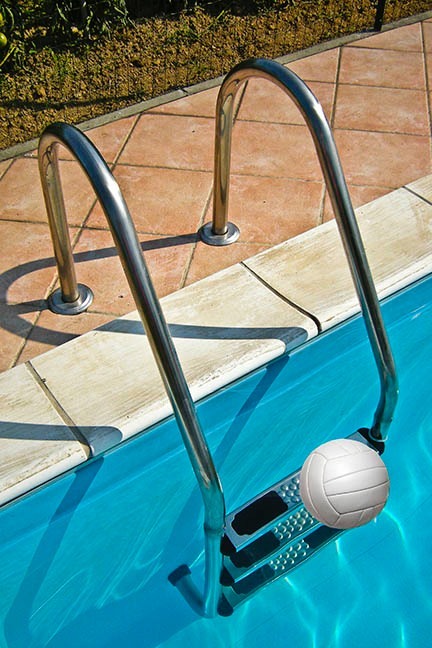 The liner is a very important component of your swimming pool. With a wide variety of in ground swimming pool liners available in many beautiful styles, we can replace your old pool liner to enhance the aesthetics, as well as the durability of your swimming pool. Many options are now available beyond just the typical blue colored vinyl liners seen in older pools. Different colors and patterns can drastically enhance the look of your yard and the pool area. We will help you choose the right replacement liner needed to add many more years of enjoyment to your swimming pool. The quality of modern pool liners allows them to be easily cleaned, helping maintain the clarity of your pool water while providing a comfortable surface for swimmers and protection for your pool. We will help you determine the proper gauge, or thickness, when replacing your pool's liner to provide both the style and protection you want for your swimming pool. Liner replacement for your pool is one of the easiest and most cost effective ways to give your pool a makeover. Steel City Pools will help you explore all your options, so you are sure to find one that perfectly fits your style and will bring your pool back to life. Give a call today at (205) 612-7011.